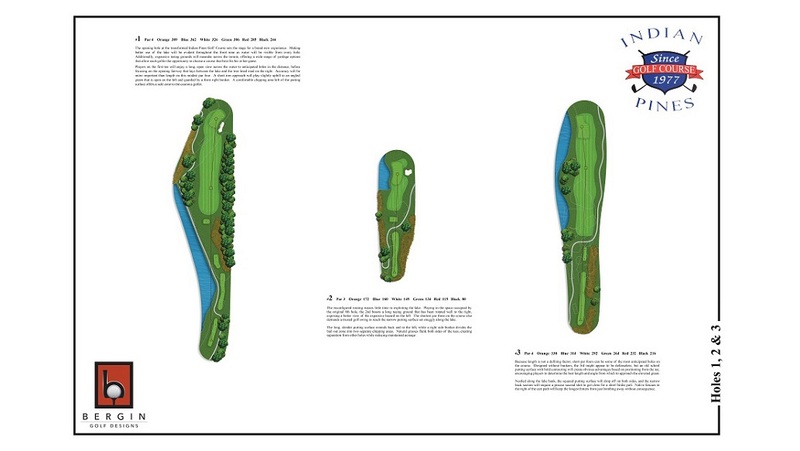 With a planned airport expansion that will impact four of the back nine golf holes, Indian Pines has an opportunity to reconfigure the entire golf course. 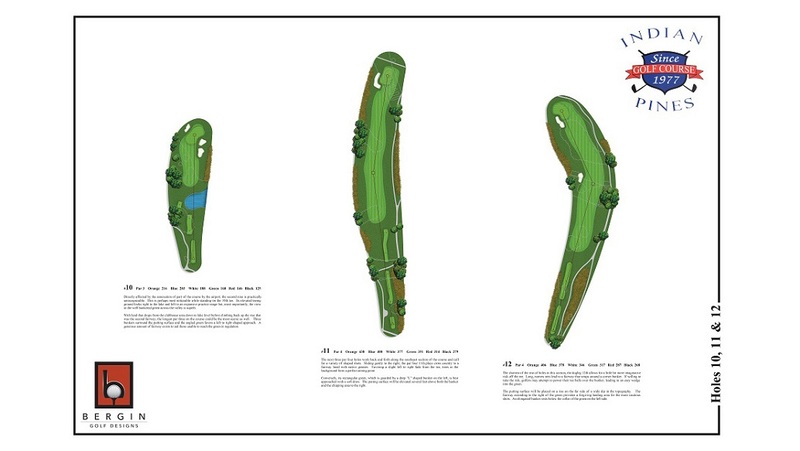 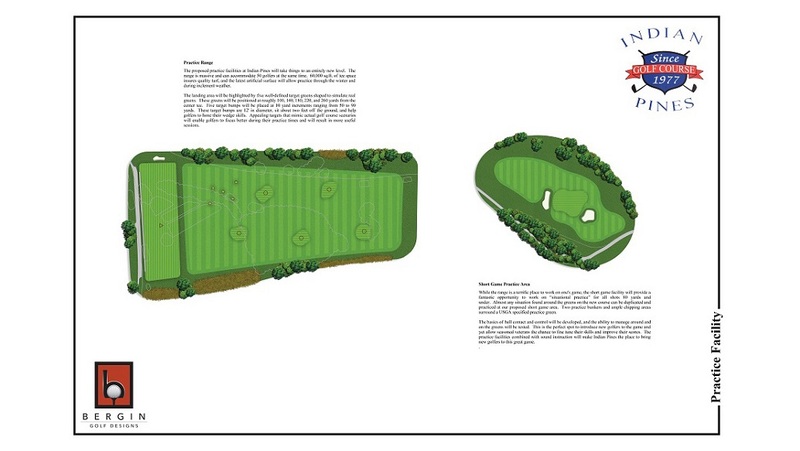 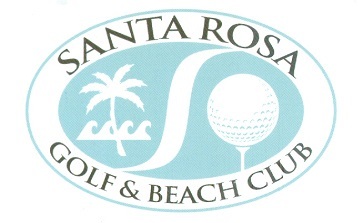 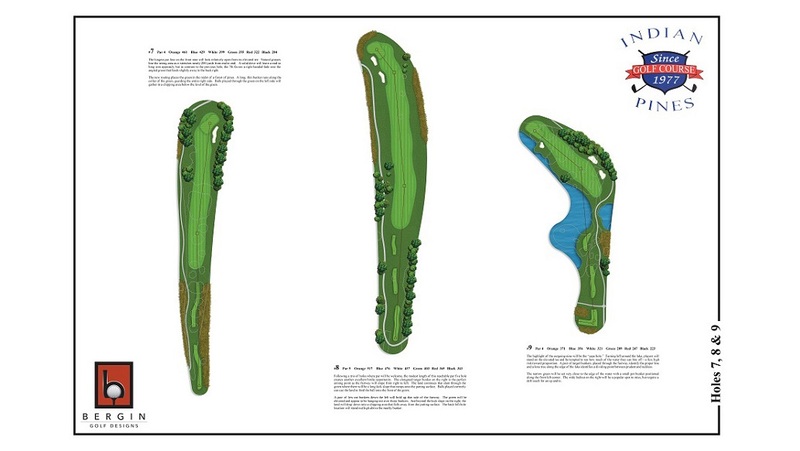 A well-balanced course with expansive practice facilities will be the result. 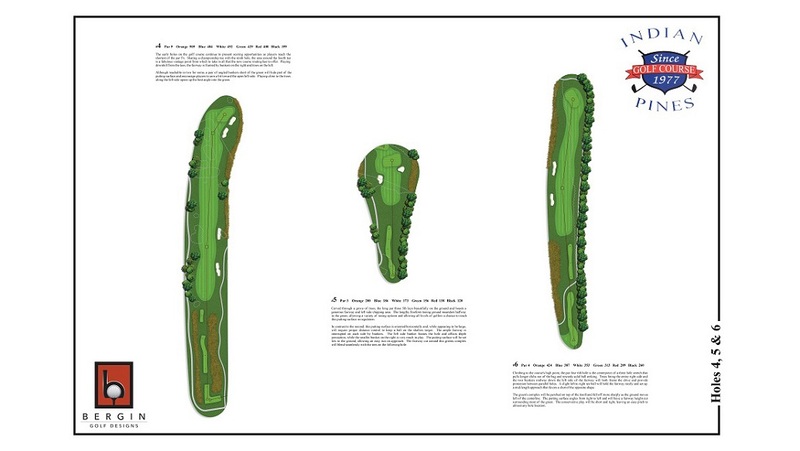 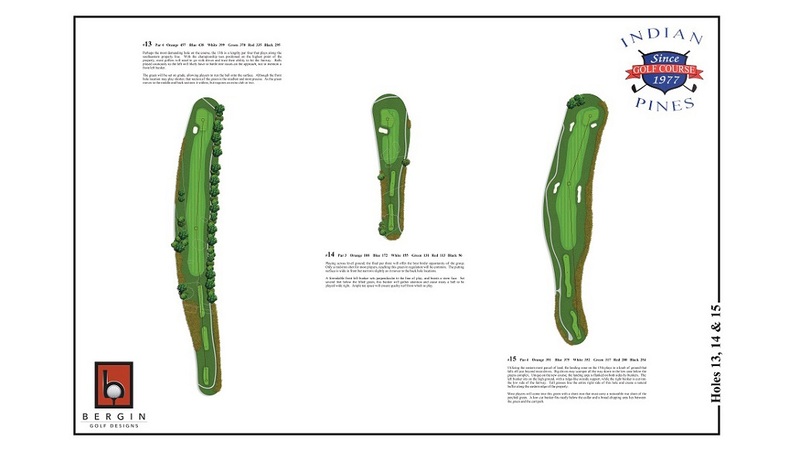 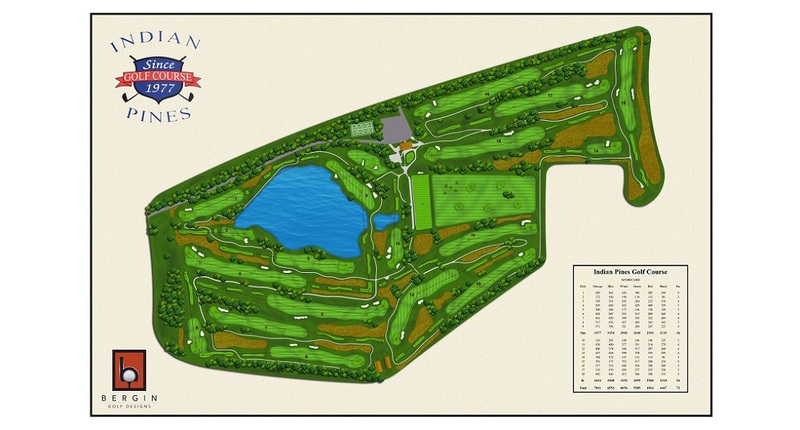 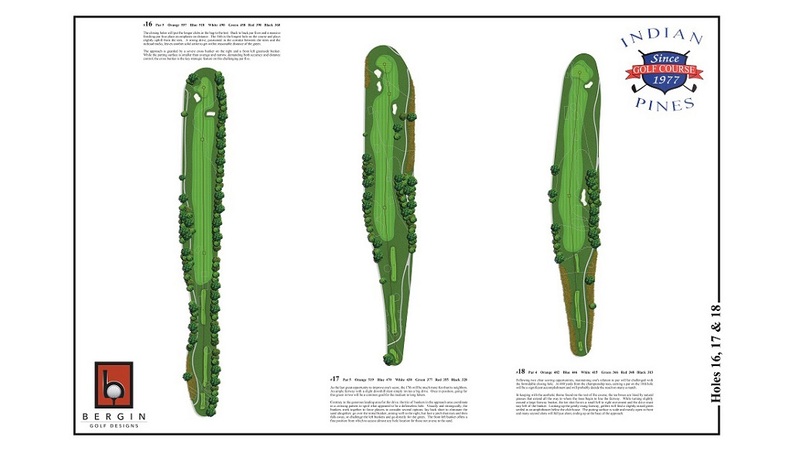 The implementation of the Longleaf Tee System will make Indian Pines a go to course for players of all abilities.